Looks just as advertised and is lightweight so is easy to hang. 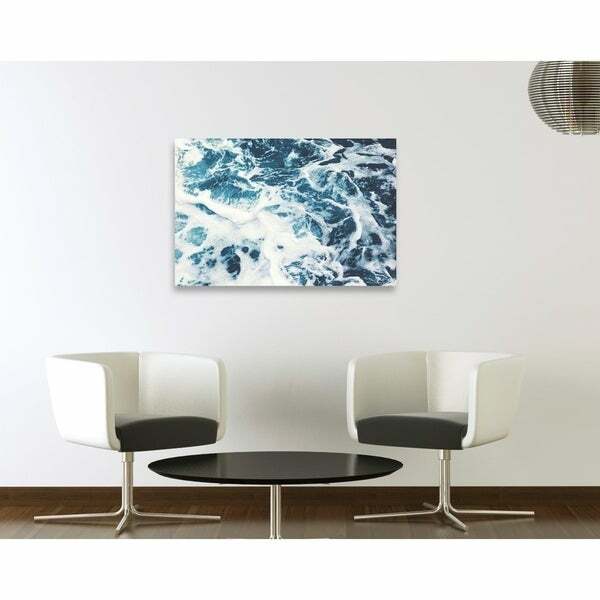 Fine art canvas print by The Oliver Gal Artist Co. Professionally hand stretched gallery wrapped in sustainable, FSC certified wood. Arrives ready to hang with all hardware included. Includes a certificate of authenticity by the artist. Dimensions 30.0 In. X 45.0 In. X 1.5 In.